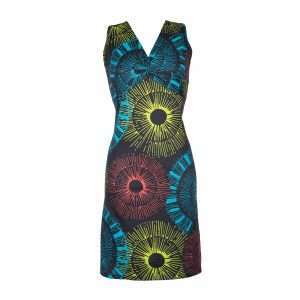 This vibrant dress, tailored to hug your figure in all the right places, is sure to put an instant smile on your face. It perfectly showcases our love for abstract prints. 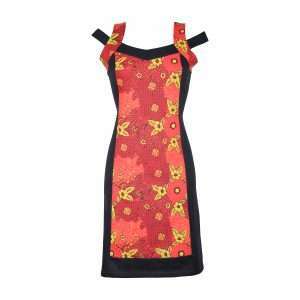 Just put this dress on and feel absolutely fabulous. 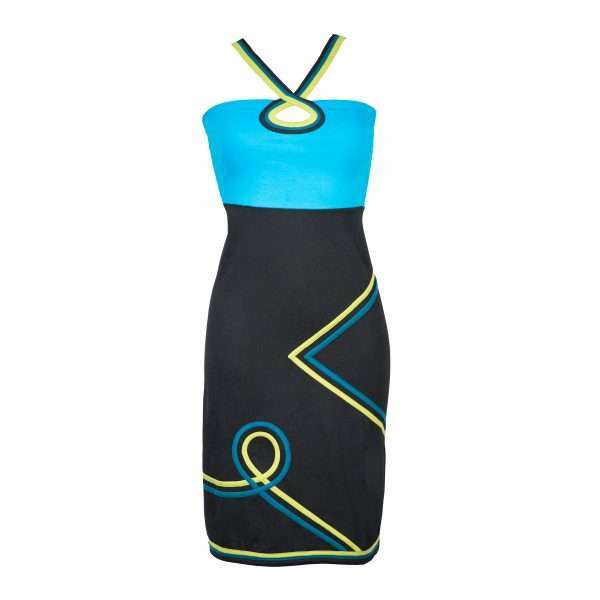 Casual chic, simplistic and yet feminine, this dress ticks all the boxes. Blessed with vibrant colours and a mandala print, this fun-loving creation will most certainly liven up your look for the day. A showstopper with a laid back nonchalance. 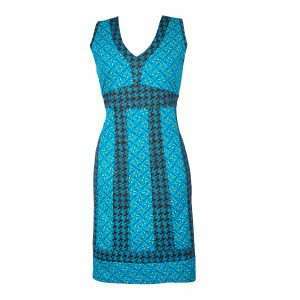 This versatile summer dress embodies what summer is all about. It’s fun, fresh and fashion forward. It will accompany you from the beach to the restaurant.